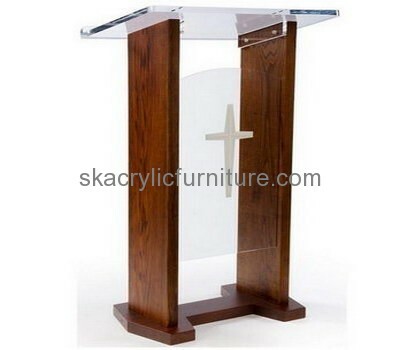 Perspex manufacturers custom acrylic cheap church podiums furniture wholesale. We usually produce items as per customer requirements, we can quote base on your design, or the specification of products or just only your ideas. Welcome to inquire!